2Q PATMI up 6.3% y-o-y. Sheng Siong Group’s 2Q results were within expectations. Revenue came in at S$213.0m, up +5.7% y-o-y of which +7.8% was contributed by the new stores, +4.2% by comparable same store sales and +0.9% by the store in China, offset by a reduction of 7.2% arising from the permanent closure of The Verge and Woodlands Block 6A stores in Jun and Nov 2017 respectively. Correspondingly, 2Q18 gross profit increased 8.7% to S$58.1m. The gross profit margin (“GPM”) was 0.5 ppt higher y-o-y at 27.3% due to a more favorable sales mix of fresh products (which command a higher GPM) versus non-fresh products, as well as a higher level of supplier rebates. However, operating margins dipped 0.1 ppt to 9.7% due to the additional headcount, depreciation, and rental costs from the new stores, which have yet to stabilize their revenue contribution. Overall, 2Q18 PATMI increased 6.3% to S$17.2m or 23.5% of our initial full-year forecast. As a reference, 2Q17 PATMI made up around 23.1% of FY17’s total. Retail area increased 2.1% y-o-y to 436k sq ft while total outlets remained at 48 as at 30 Jun 2018. The group intends to continue expanding retail space, especially in areas with little presence, and to shift the sales mix towards higher margin products. Looking ahead, we continue to expect mid-single digit same store sales growth (“SSSG”) for FY18 and FY19. We also look forward to the contributions from the two new stores at Bukit Batok Block 440 and Yishun Block 675 which commenced operations in July and will increase the retail space by 2.5% to 447k sq ft. 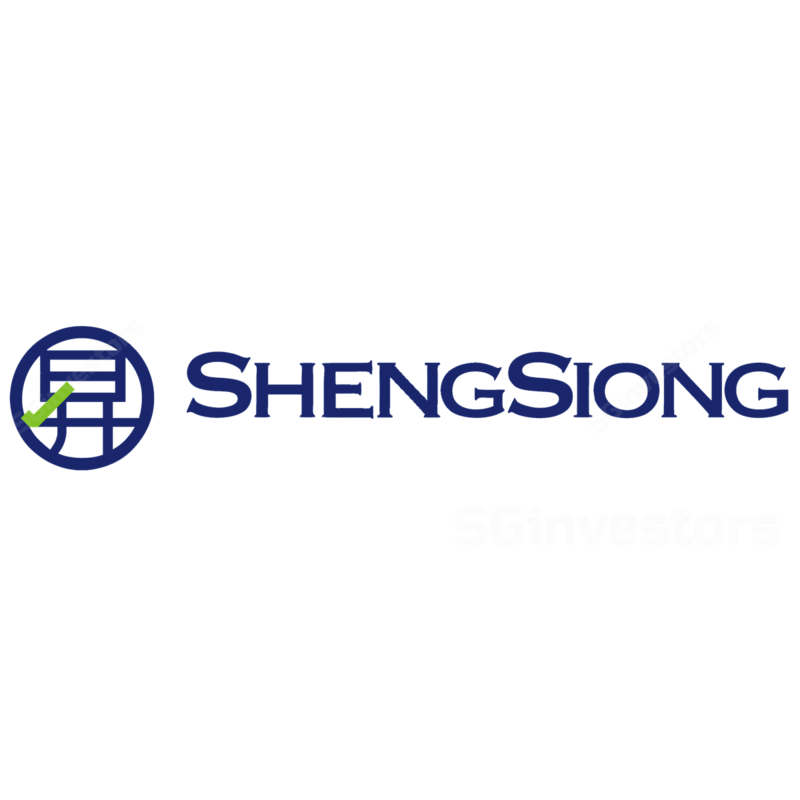 Given the uncertainties in the macro environment, we believe that defensive business models like those of Sheng Siong Group’s will continue to be favored in this investment climate. Our cost of equity drops from 6.5% to 6.0% while we keep our EPS forecasts largely intact. After adjustments, our fair value increases from S$1.12 to S$1.25. Maintain BUY.